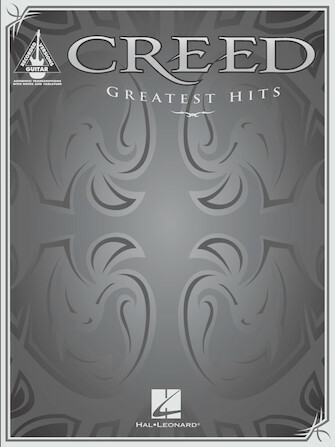 13 authentic guitar transcriptions of Mark Tremonti's work with Creed, presented in notes and tablature. Includes: Are You Ready? • Bullets • Don't Stop Dancing • Higher • My Own Prison • My Sacrifice • One • One Last Breath • Torn • Weathered • What If • What's This Life For • With Arms Wide Open.